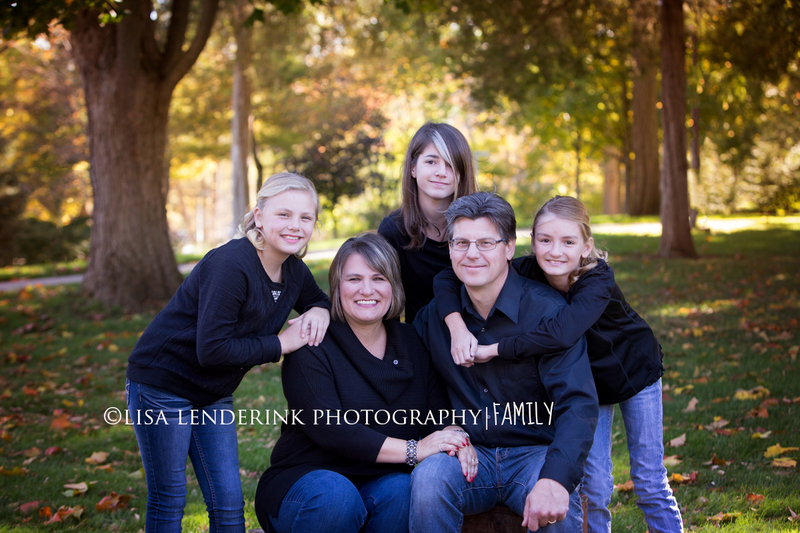 What a fun family to photograph! It’s also hard to believe that with all of the snow on the ground now, that this was only a couple of weeks ago! Time for some fun winter sessions! 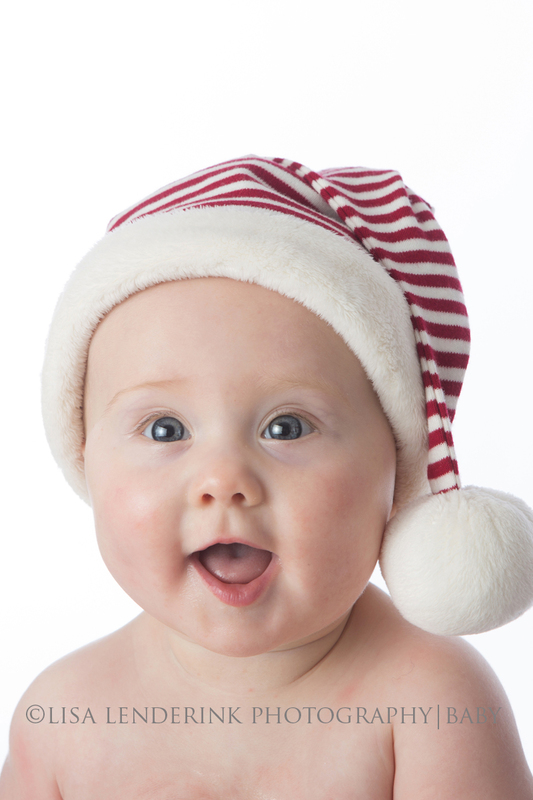 Emma came to the studio for her 6 month portraits. This is one of my favorite ages to photograph! Looking forward already to her next session! 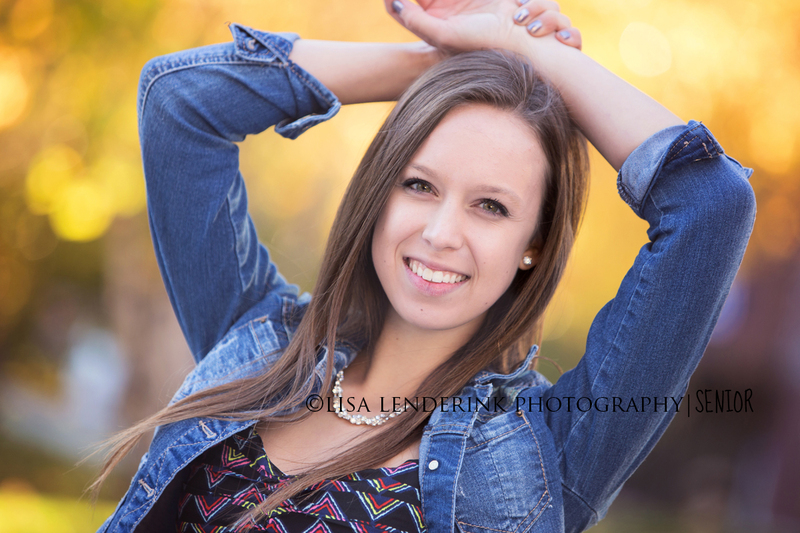 We definitely had a memorable weather day for Erika’s senior pictures. The wind was absolutely crazy! But, Erika didn’t let it bother her and we got so many gorgeous images in the 30 seconds we would get in between wind gusts. It was really hard for me to narrow it down, I had so many favorites. Best wishes to you Erika in your senior year, I know that you will do great! I’ve had so many incredible seniors this year & Nick was one of them. 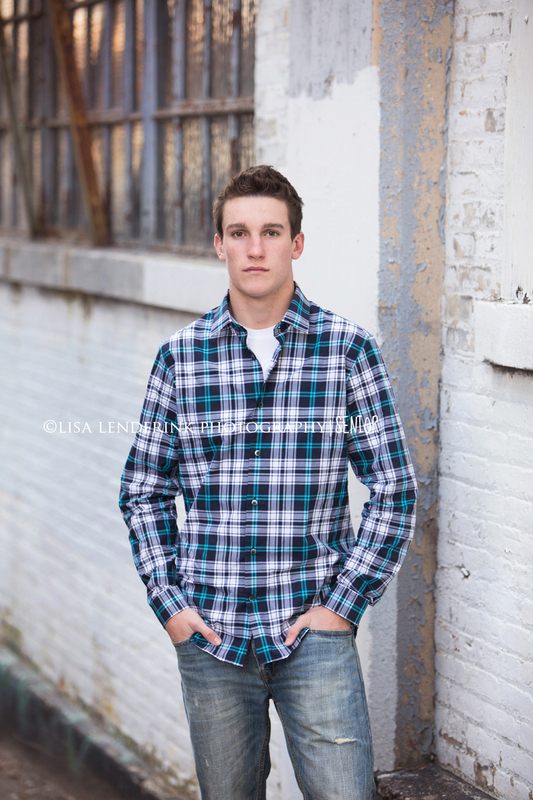 Nick chose downtown Grand Rapids for his senior portraits & it was the perfect setting for him. He was a natural in front of the camera & I have so many favorites from his session. Best wishes to you in your senior year Nick. 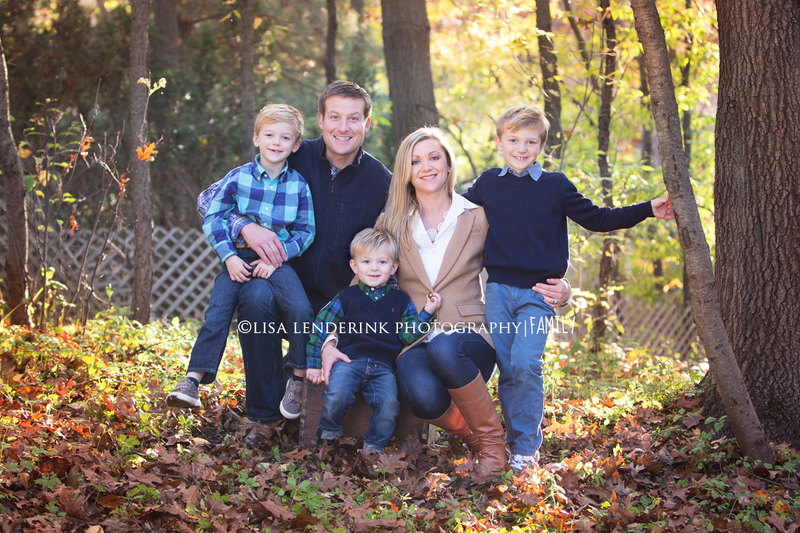 We had gorgeous fall colors for this family session. Seriously, I know I say this a lot, but I had so much fun with this family! They were incredible to work with & I am so thankful for a job that I love. Thanks Storrer family, you ROCK! 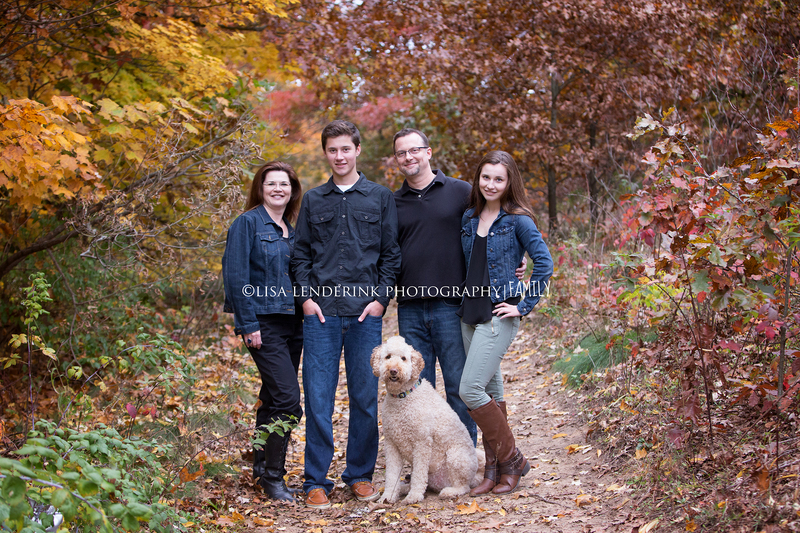 I had the pleasure of doing the Marvin Family’s fall portraits. The colors were gorgeous and we had a lot of laughs trying to get the family dog where we needed him. 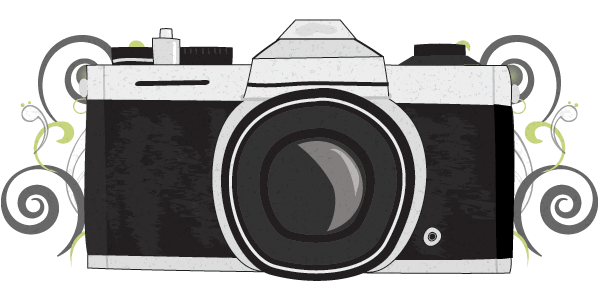 He did a great job though and we got several great shots of the whole family together! Thanks Mavin Family! Loved working with you again. 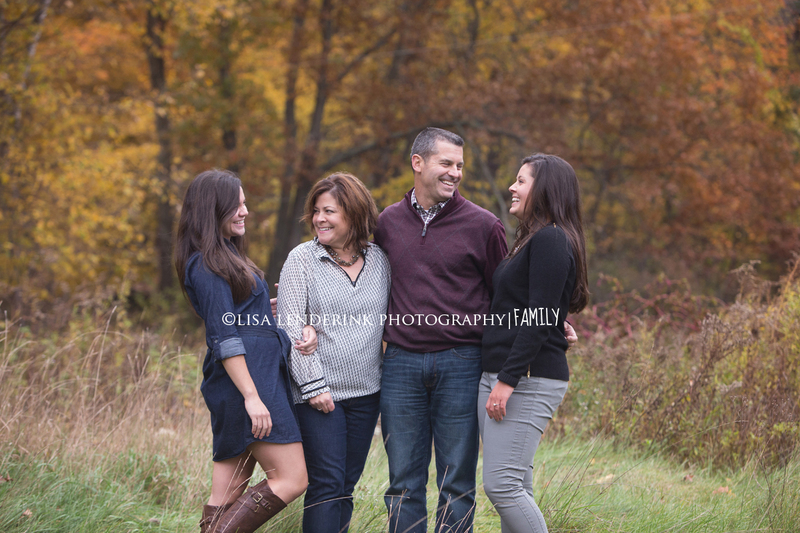 Had such a fun time working with this family! We had gorgeous weather, couldn’t have asked for a nicer day.